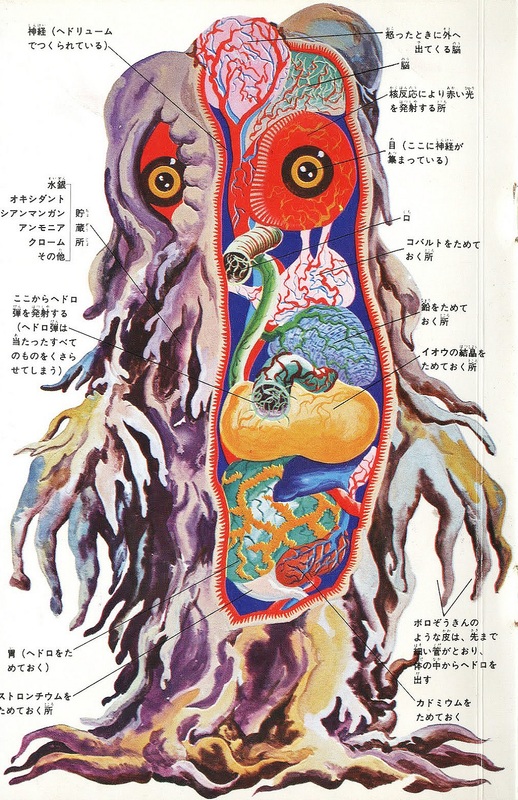 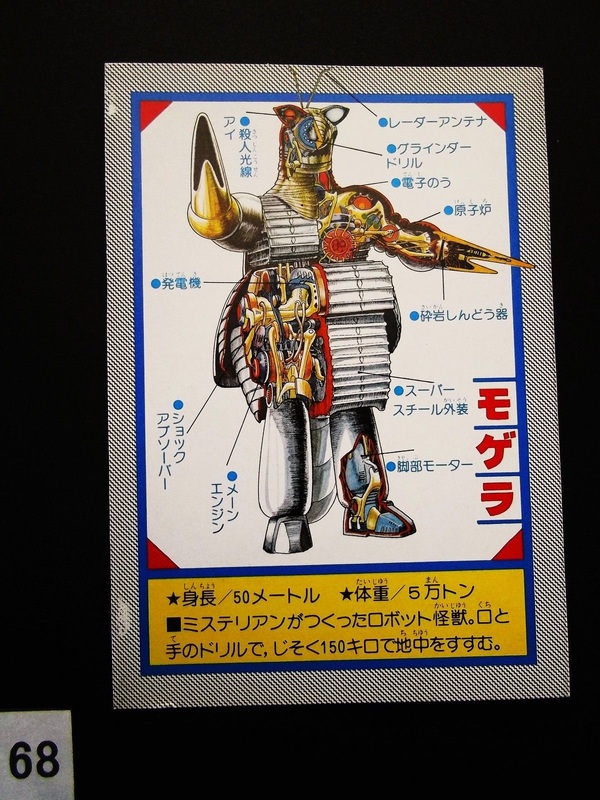 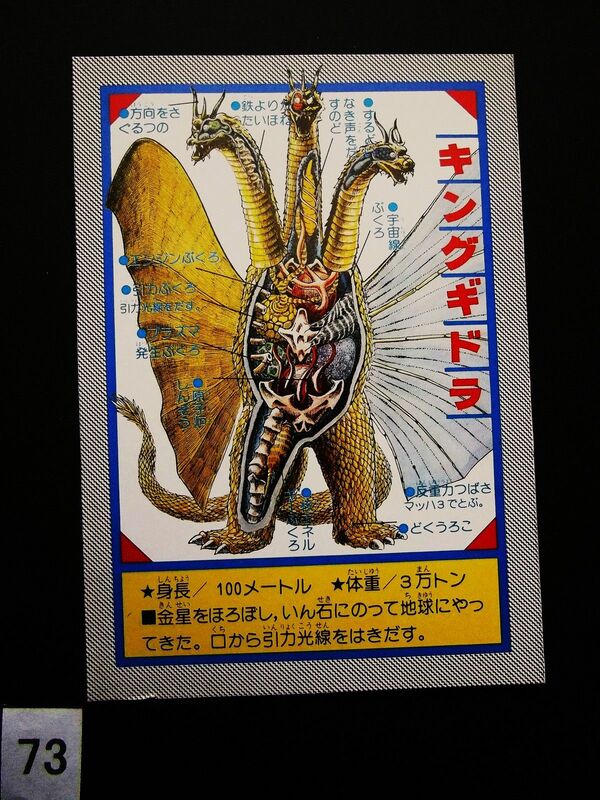 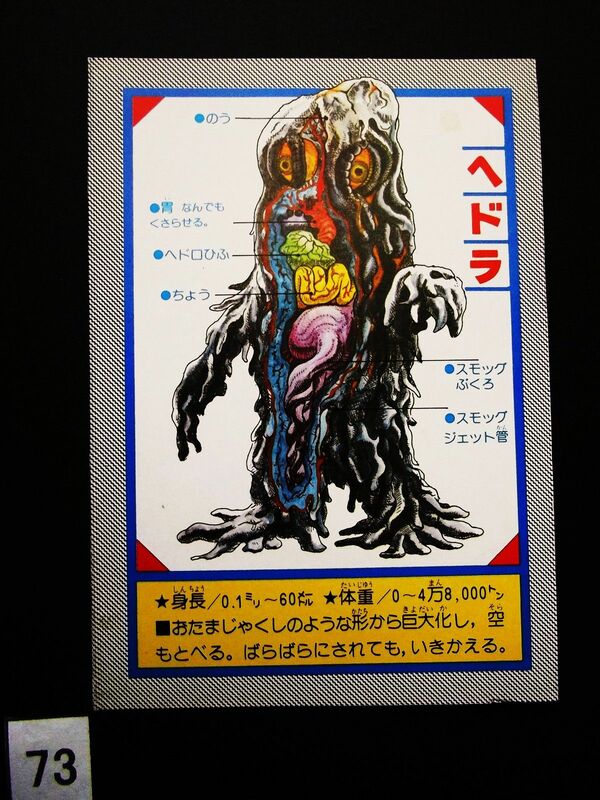 These large cards detached from a manga magazine published by Kodansha in 1979, demonstrating once again the Japanese art of cross-section. 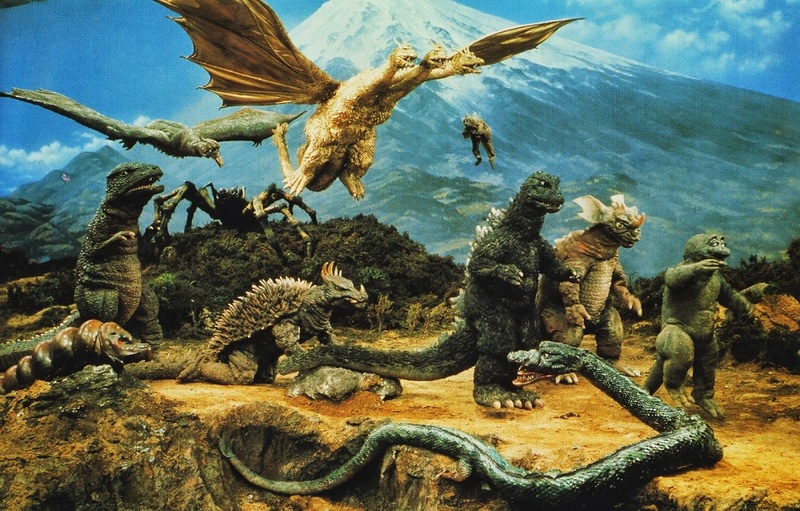 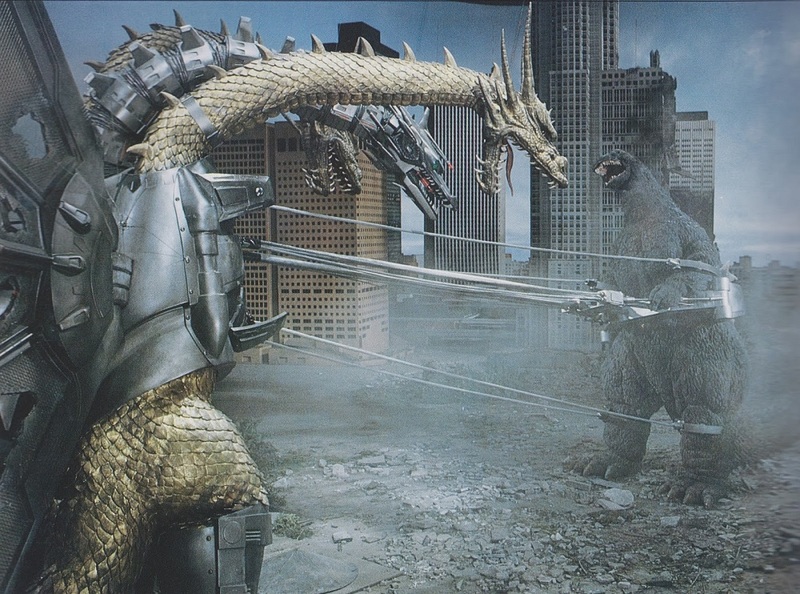 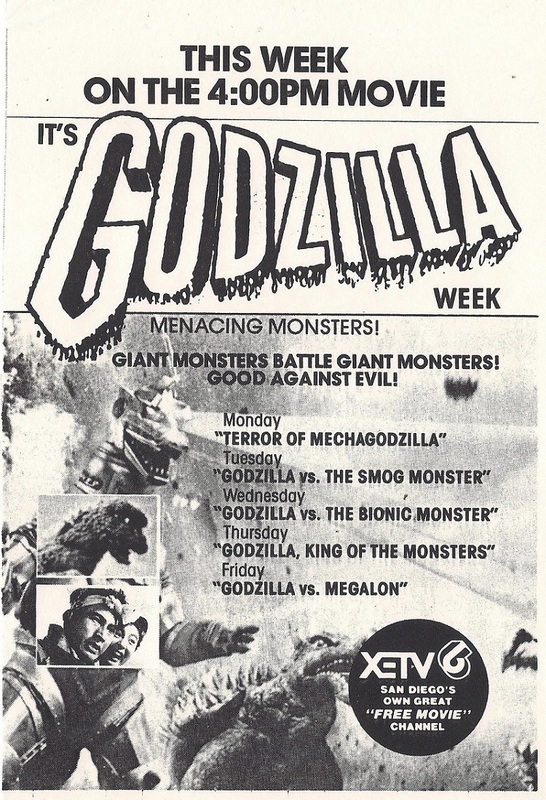 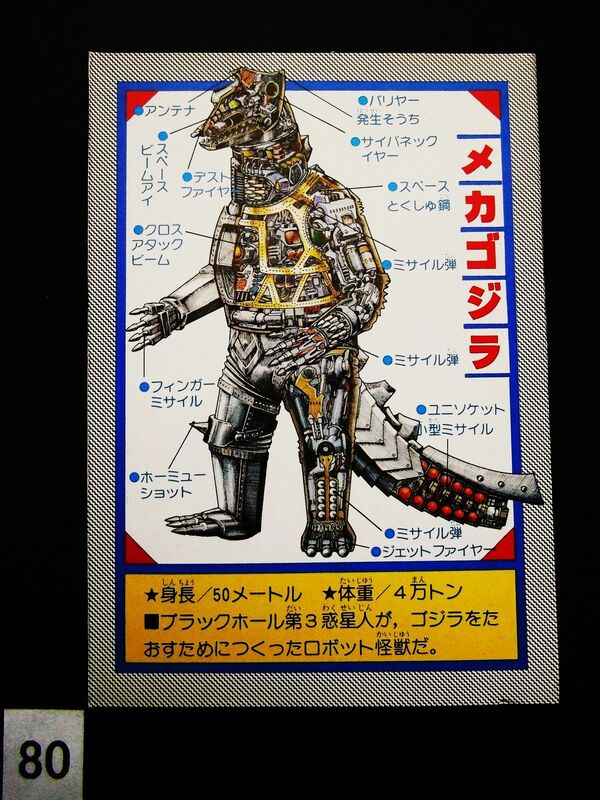 The kaiju pictured are, from top to bottom, Mechagodzilla, Baragon, Hedorah, King Ghidorah, King Caesar, Mogera, Varan, and Gigan. 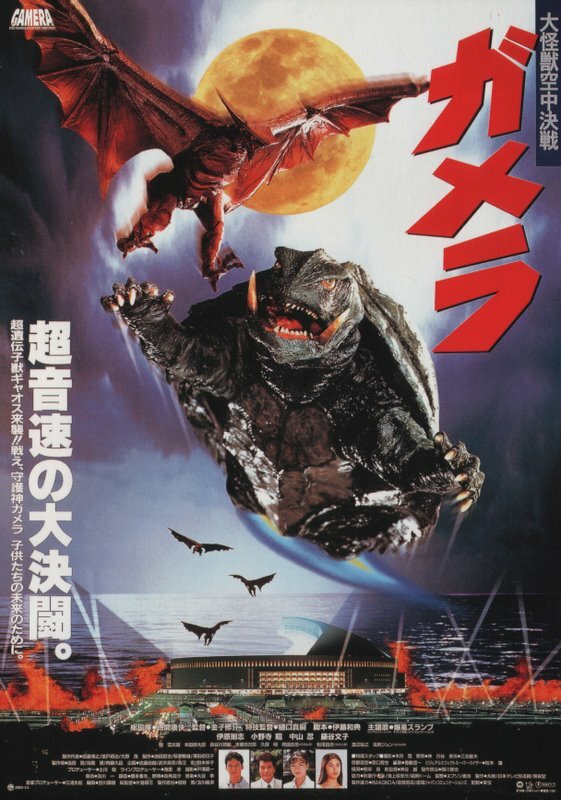 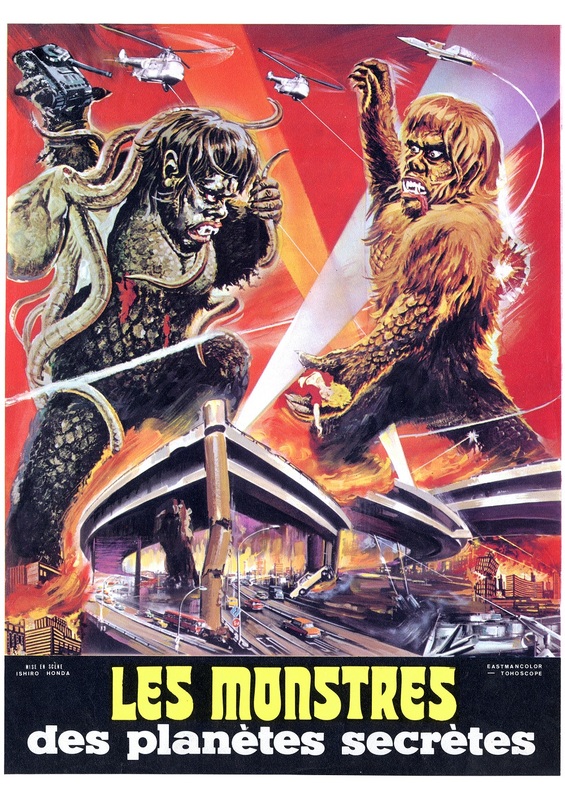 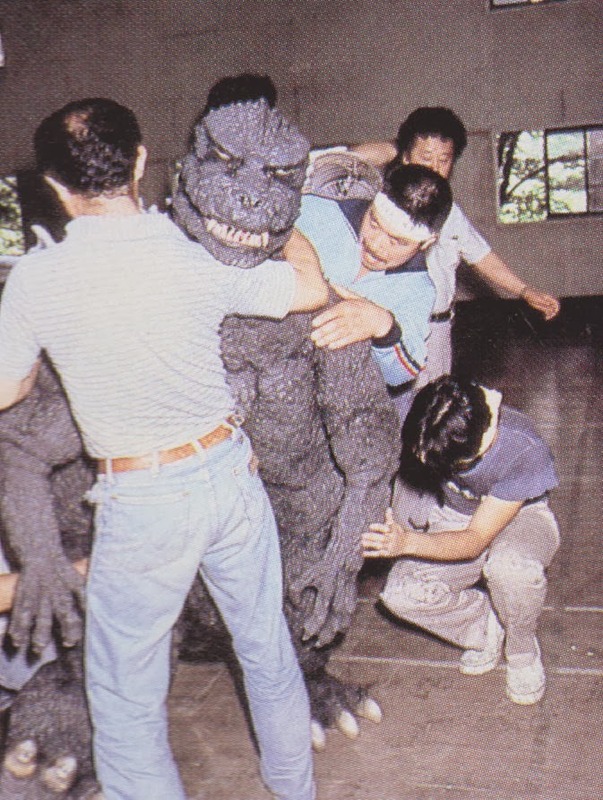 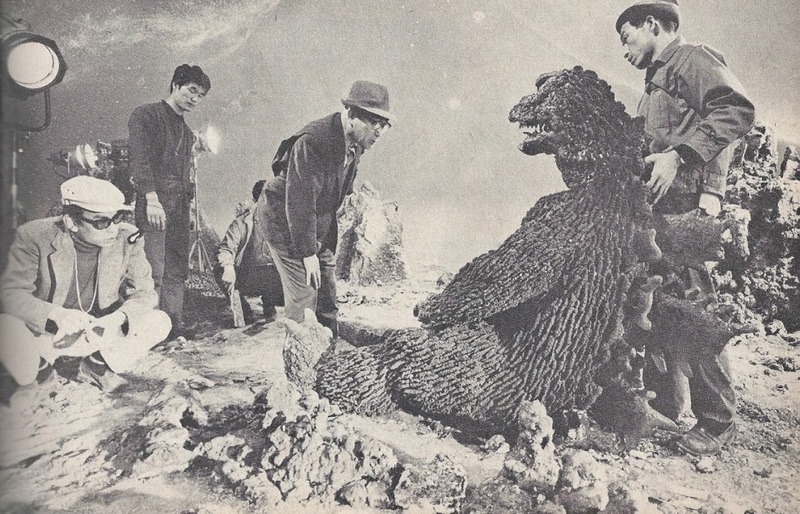 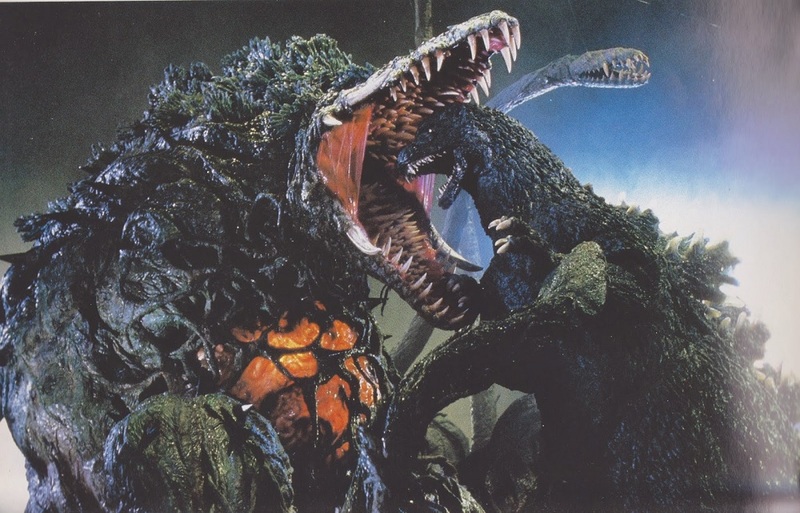 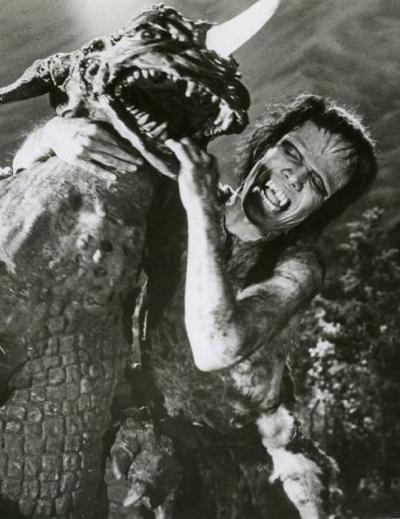 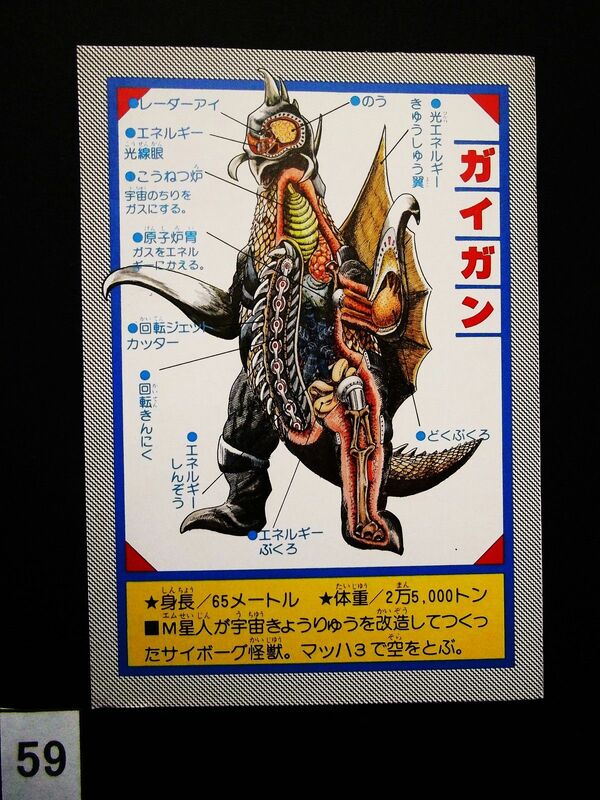 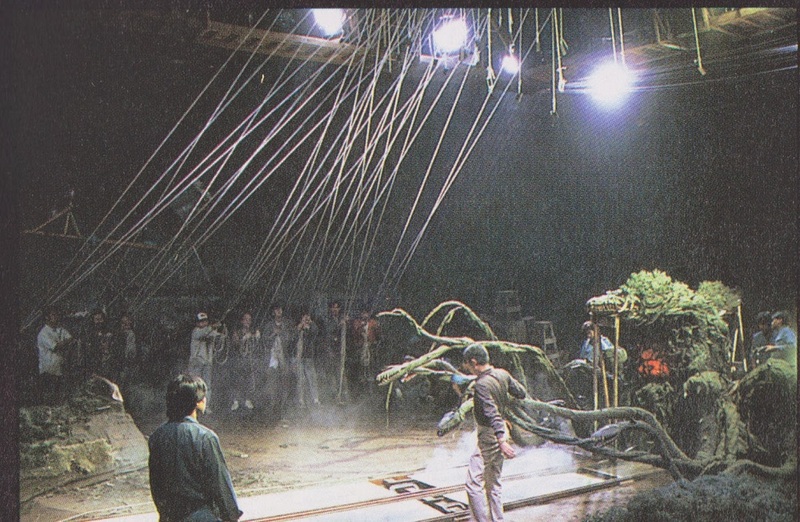 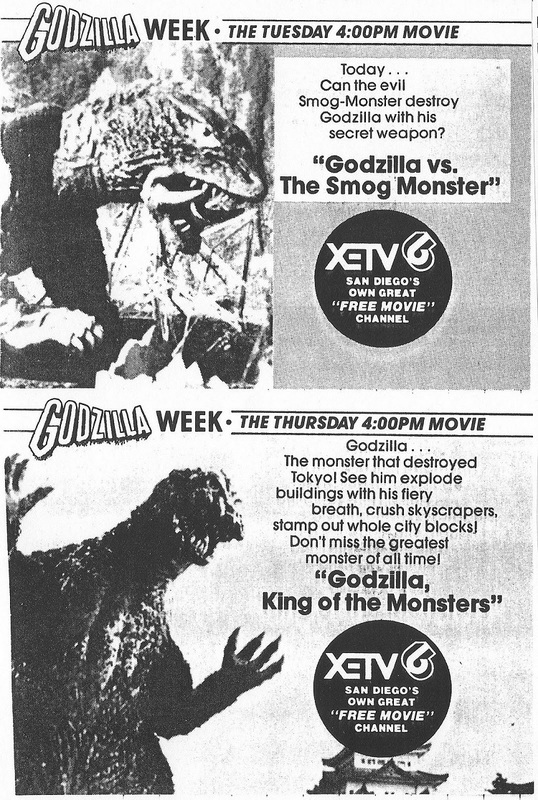 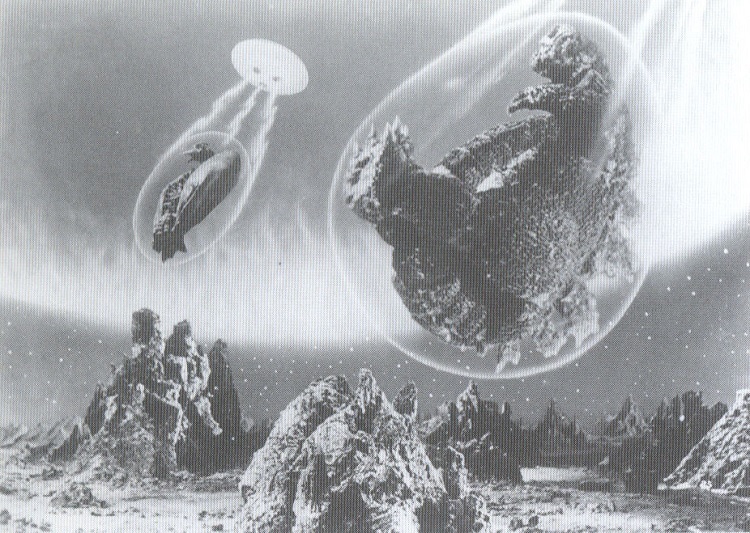 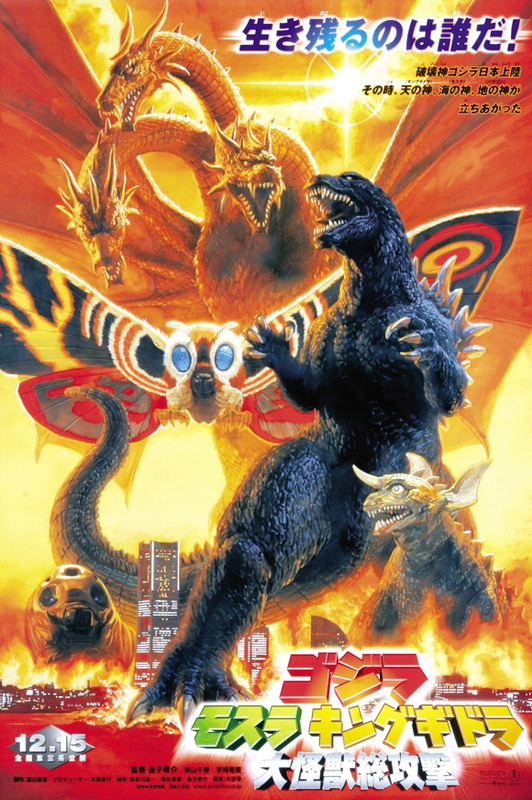 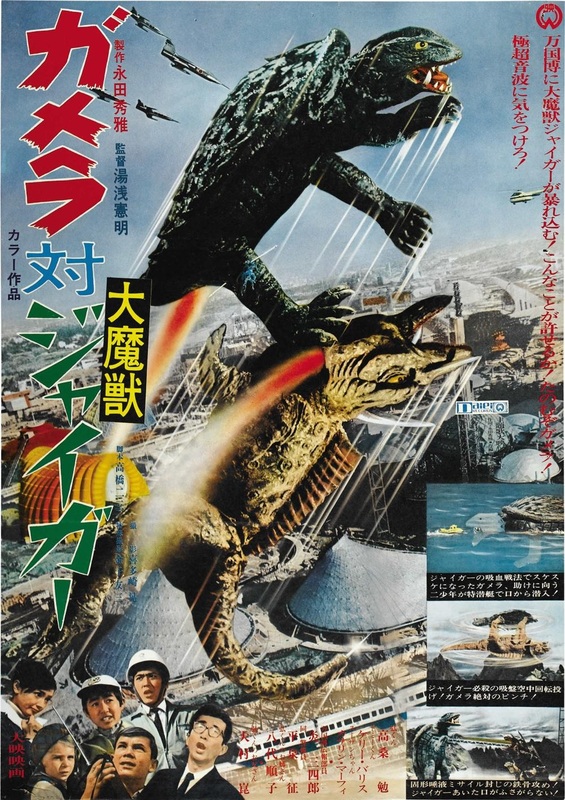 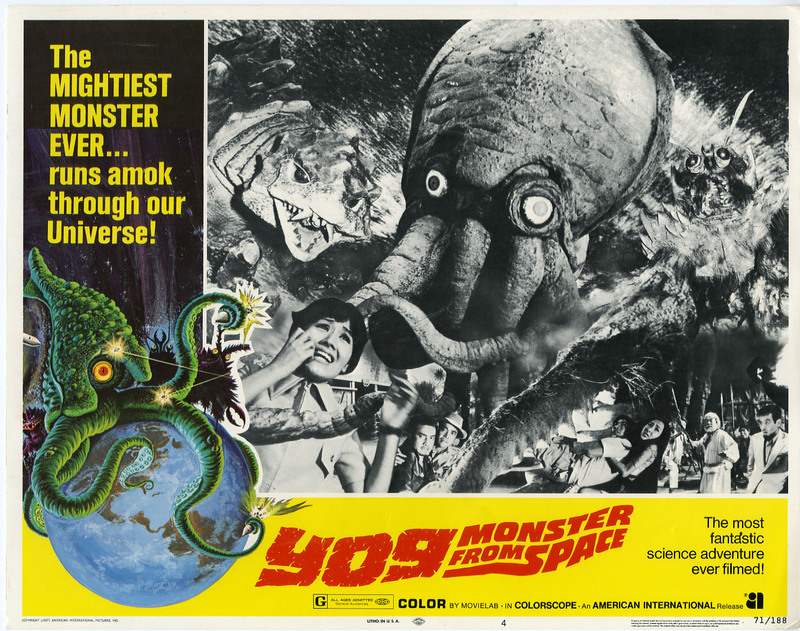 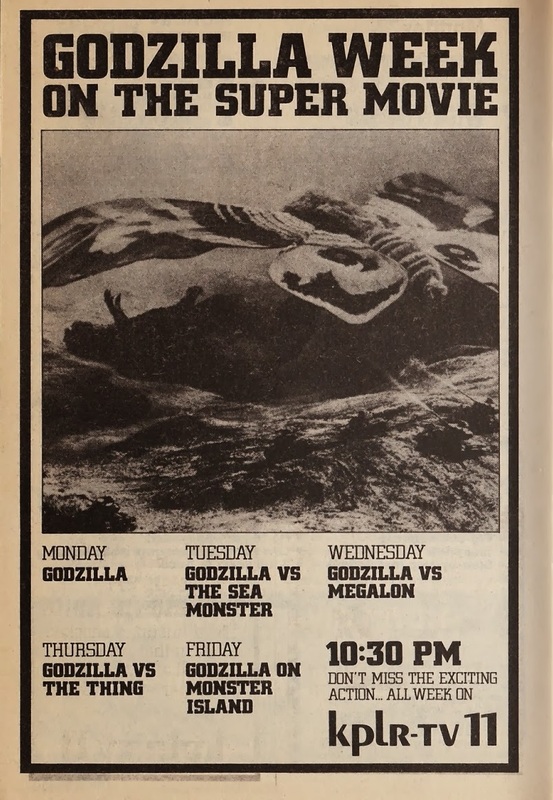 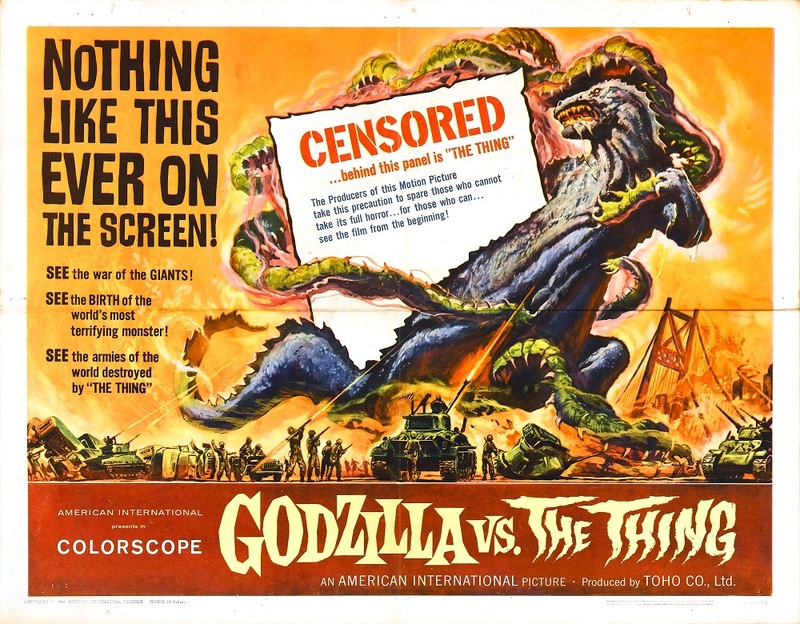 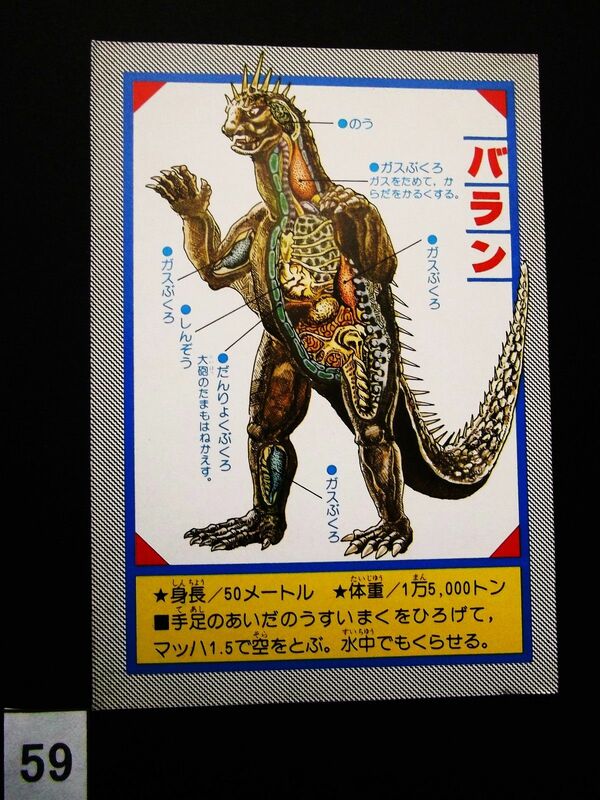 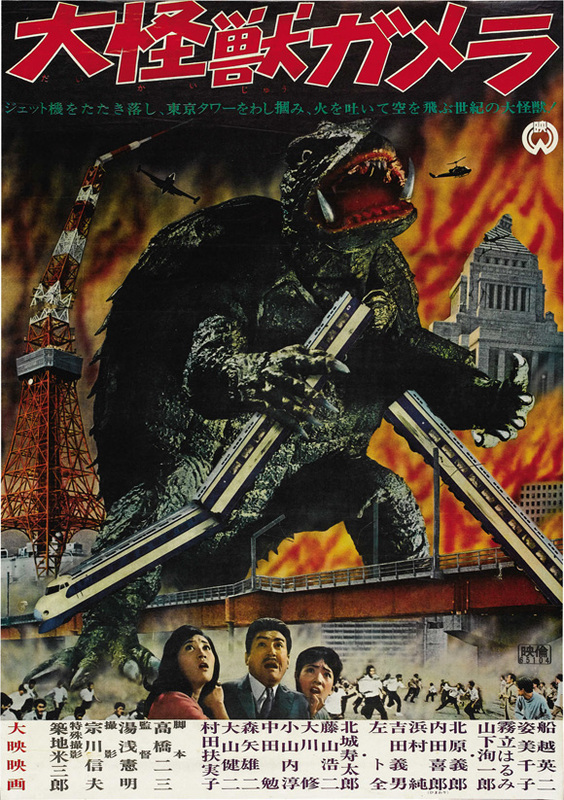 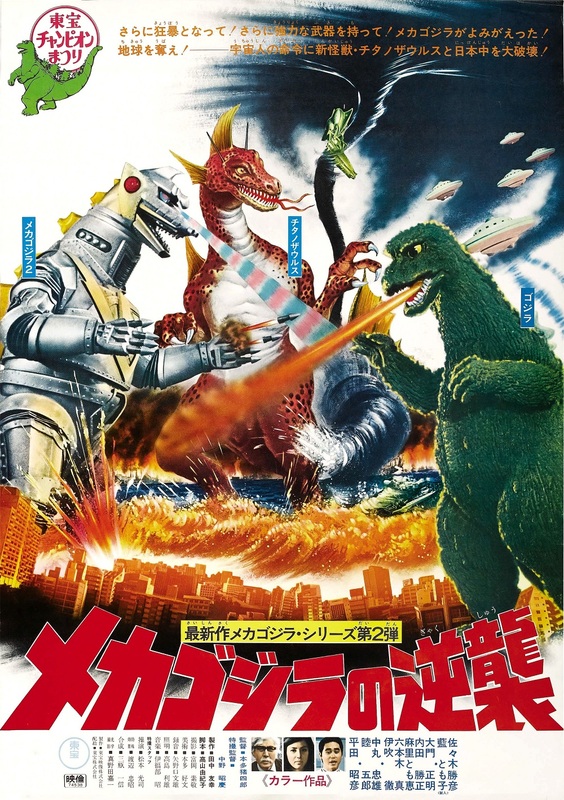 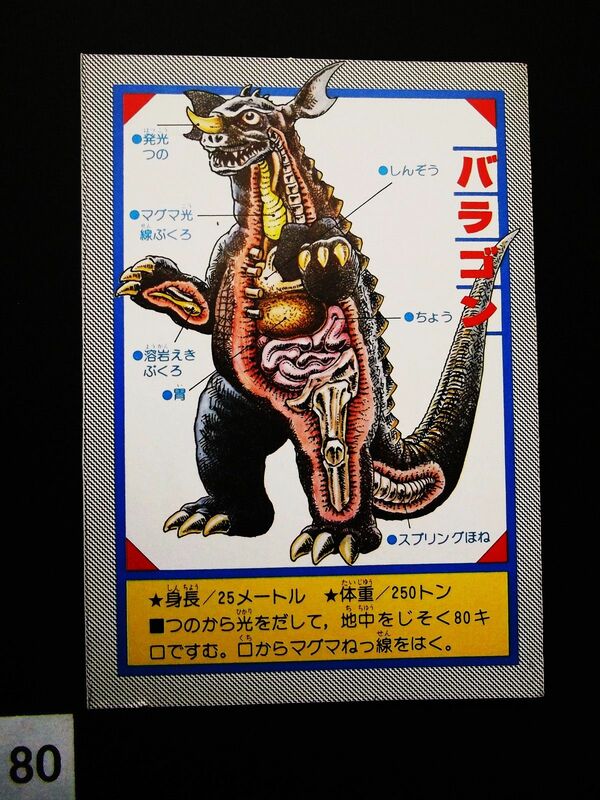 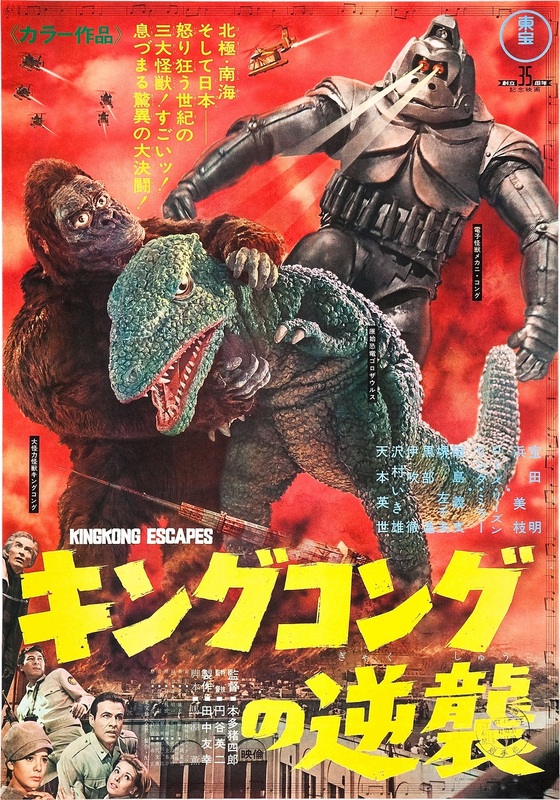 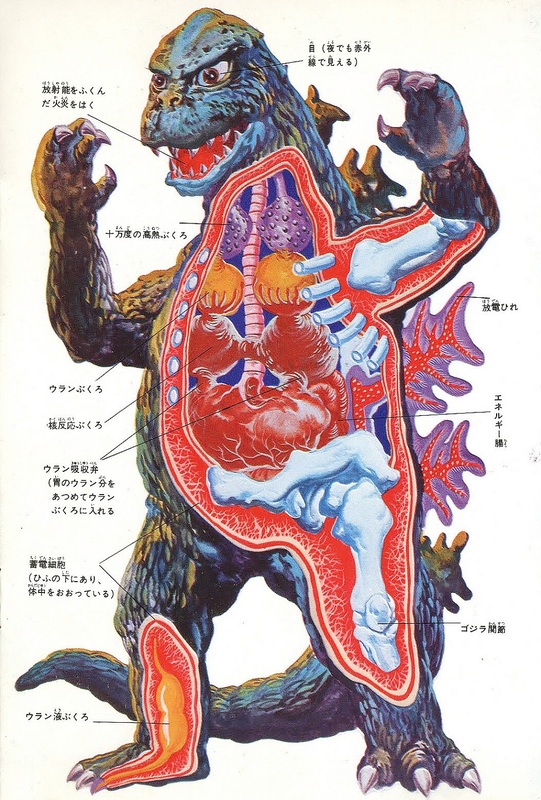 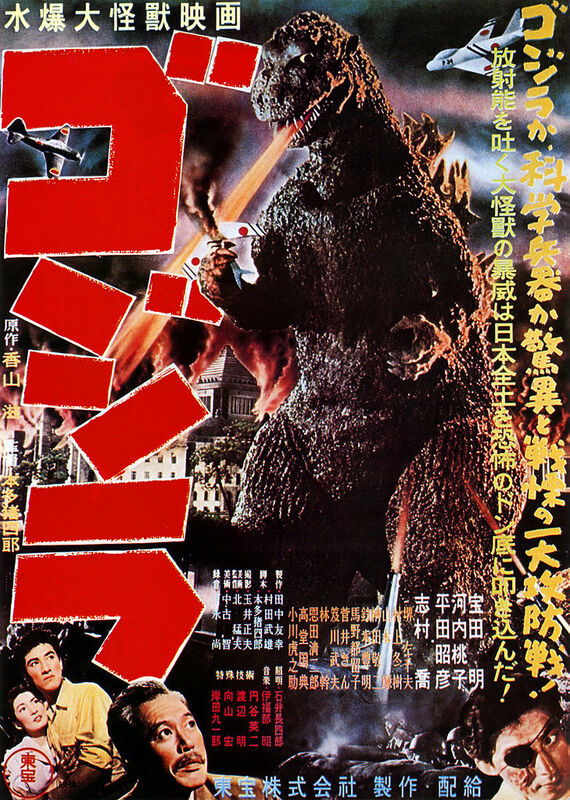 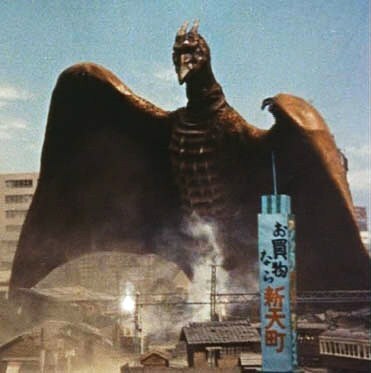 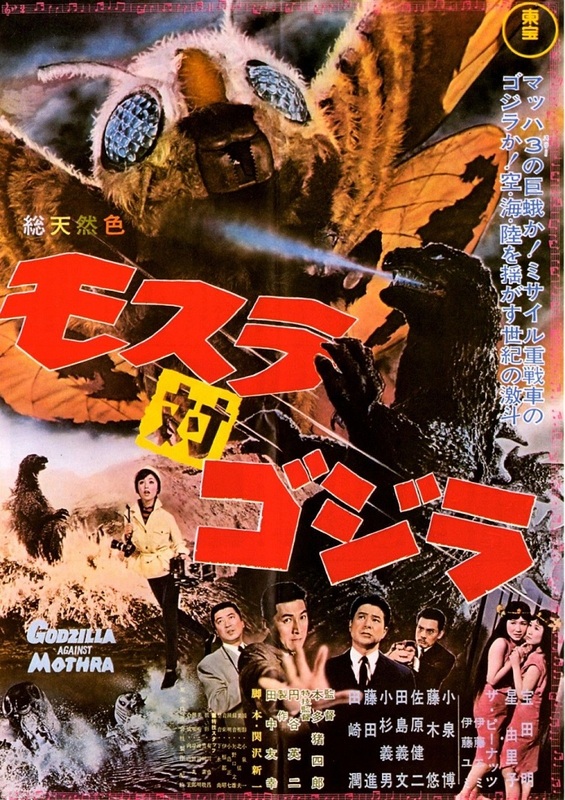 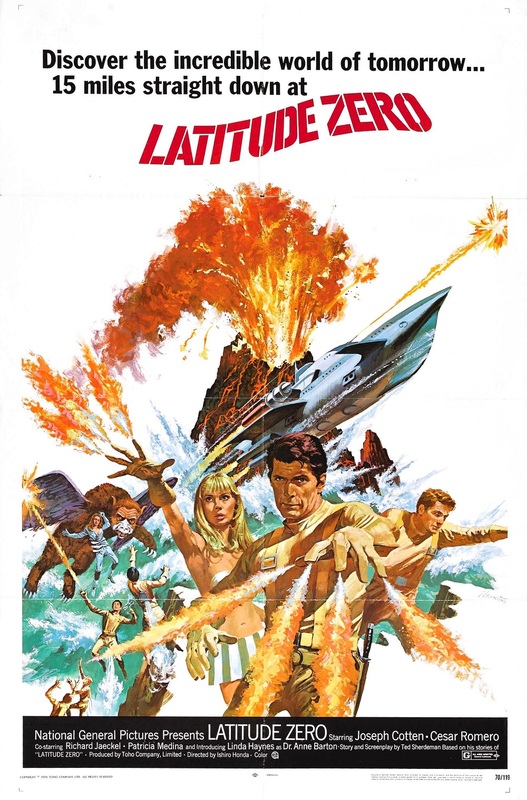 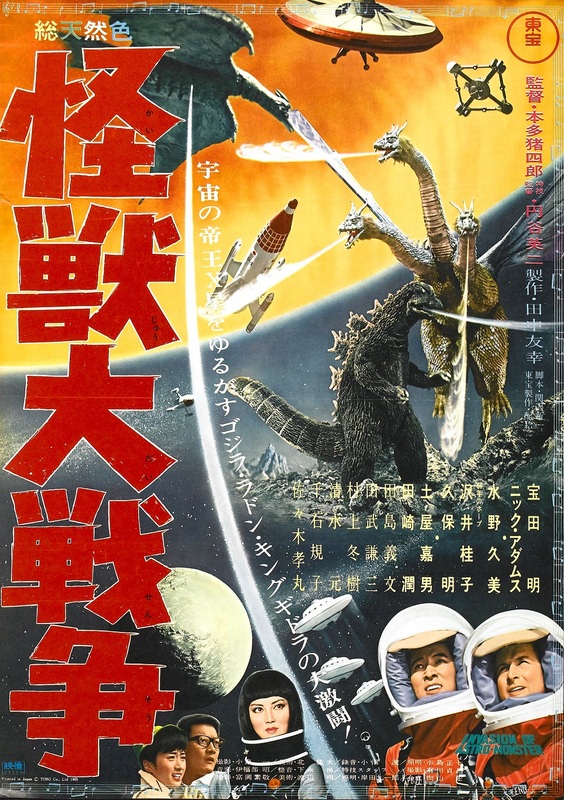 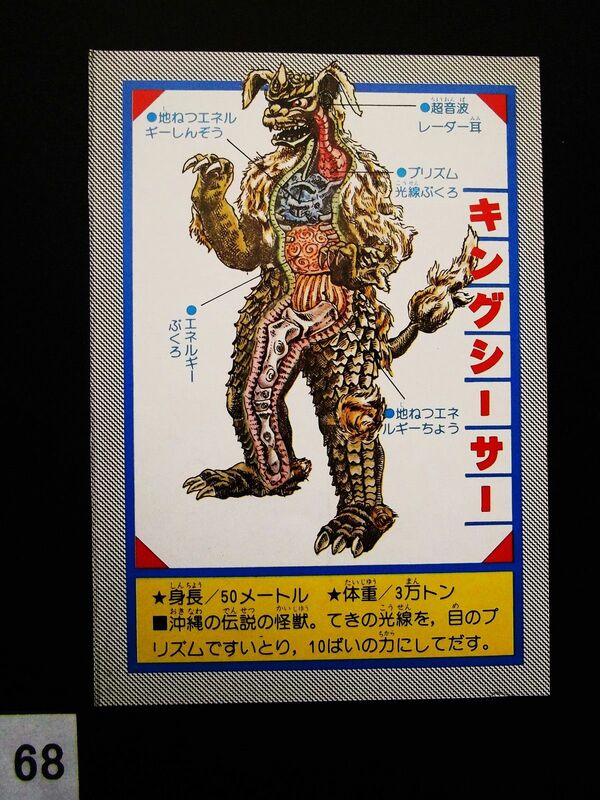 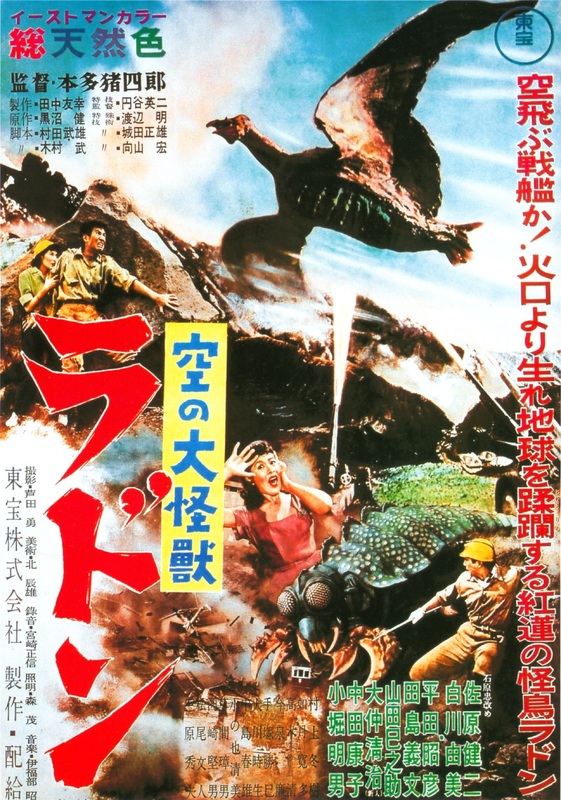 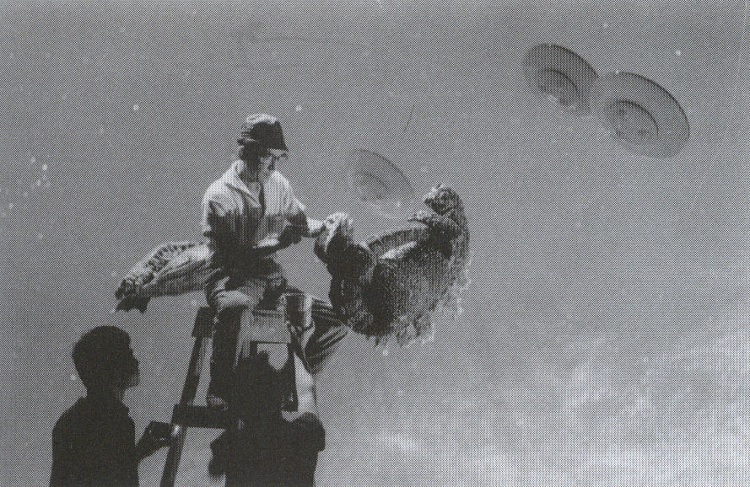 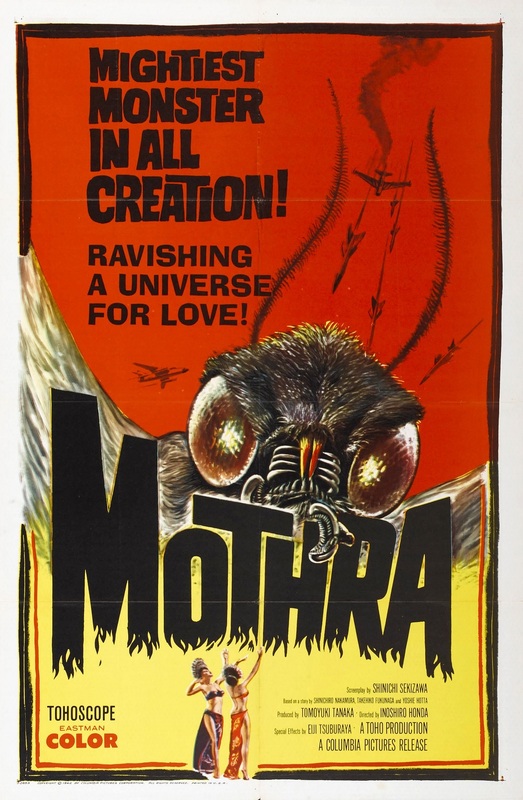 I think it’s pretty fascinating that, on the one hand, the kaiju genre is all about sustaining an atmosphere of childlike wonder and fantasy; but on the other hand, all of the monsters here are presented as objects of science, methodically dissected and classified. 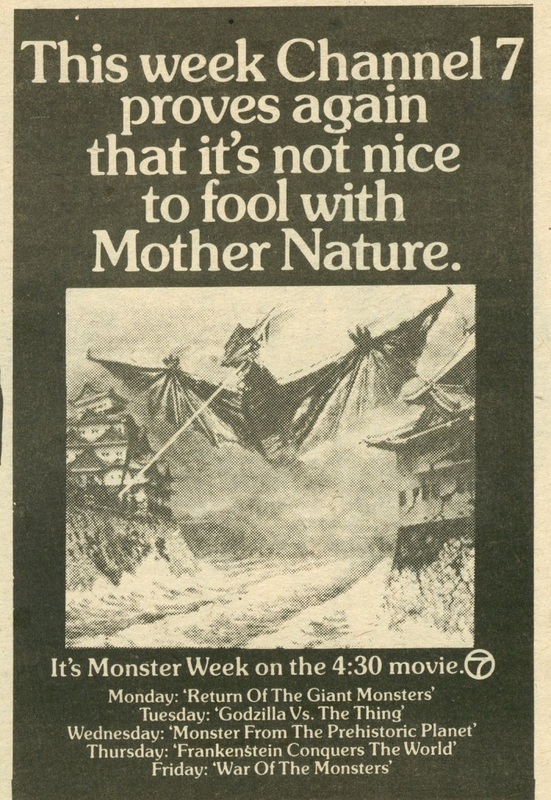 It sort of reminds me of the analytic-creative duality of D&D. 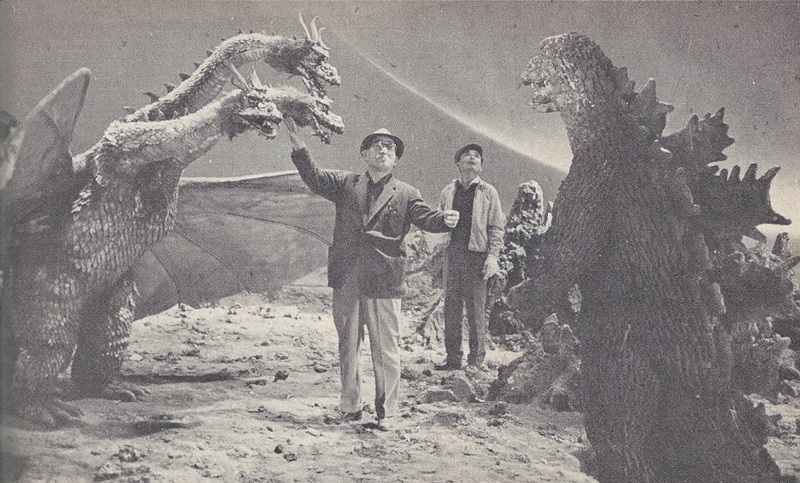 See more of this set and others at the Bromide Store on eBay.